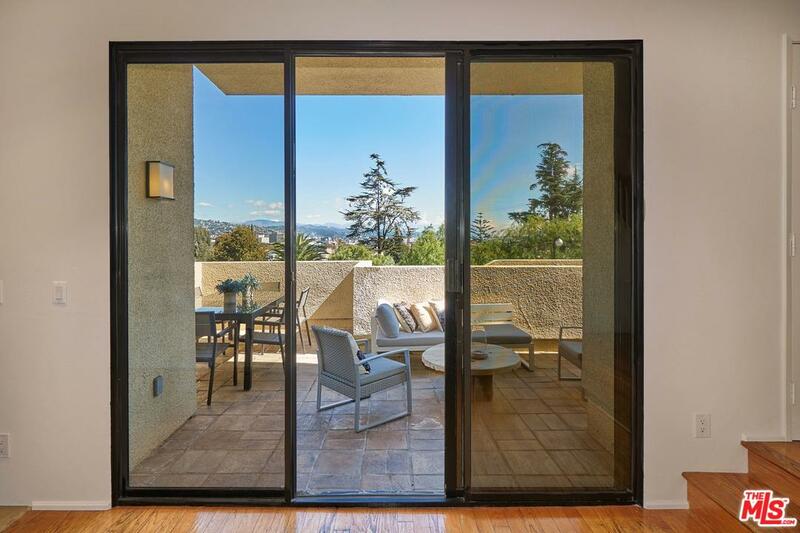 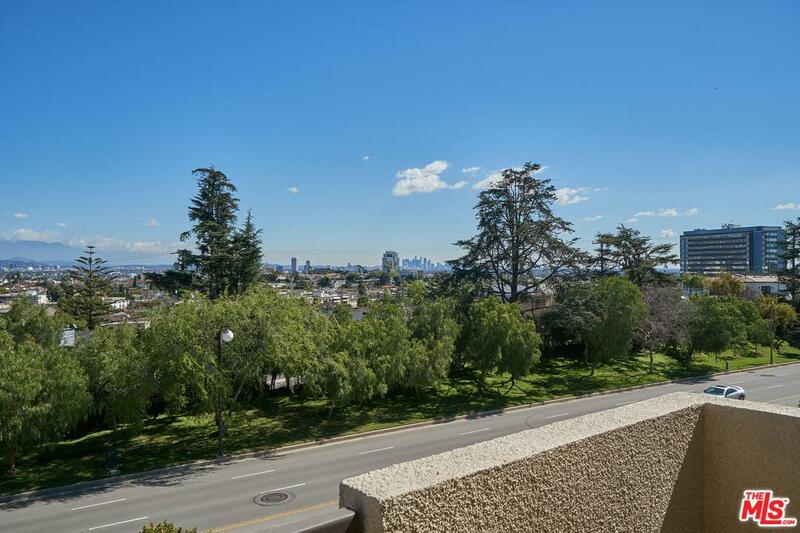 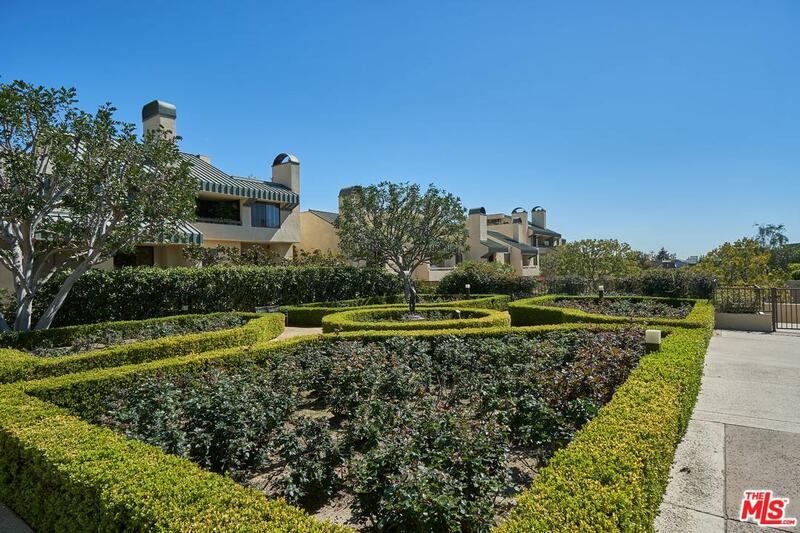 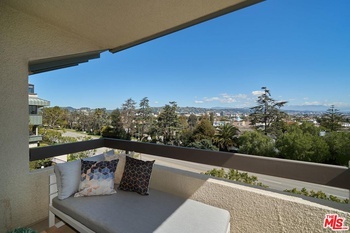 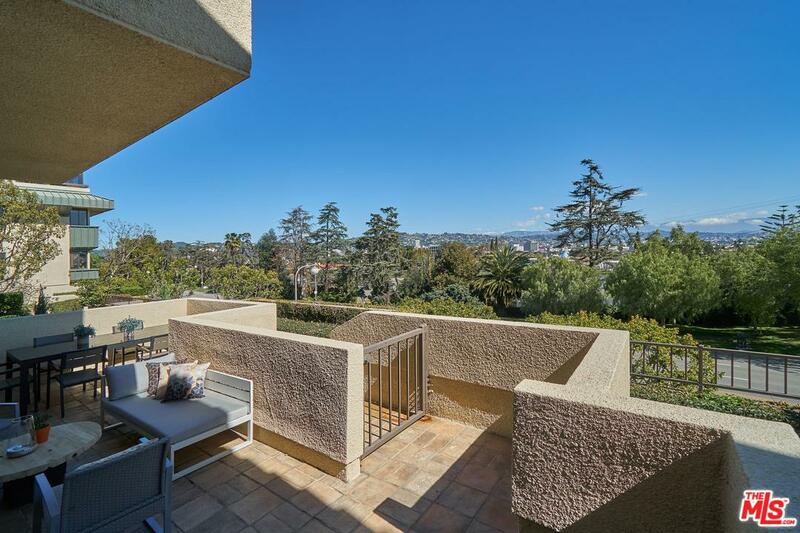 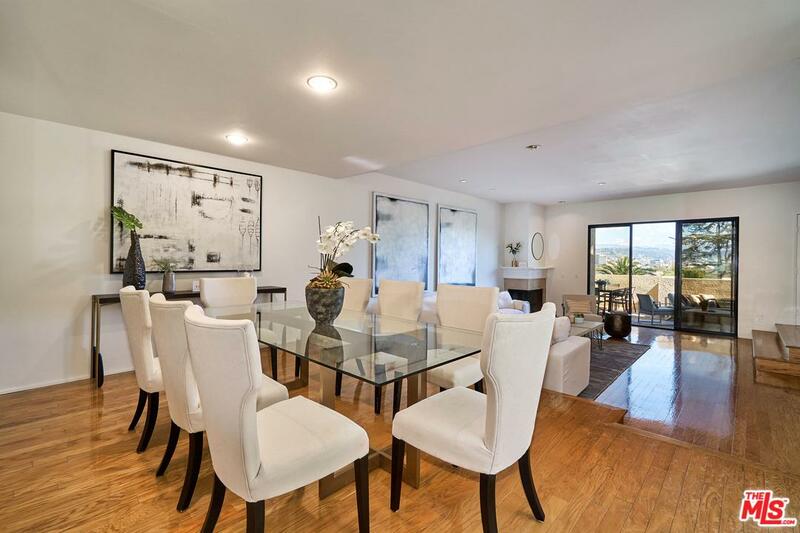 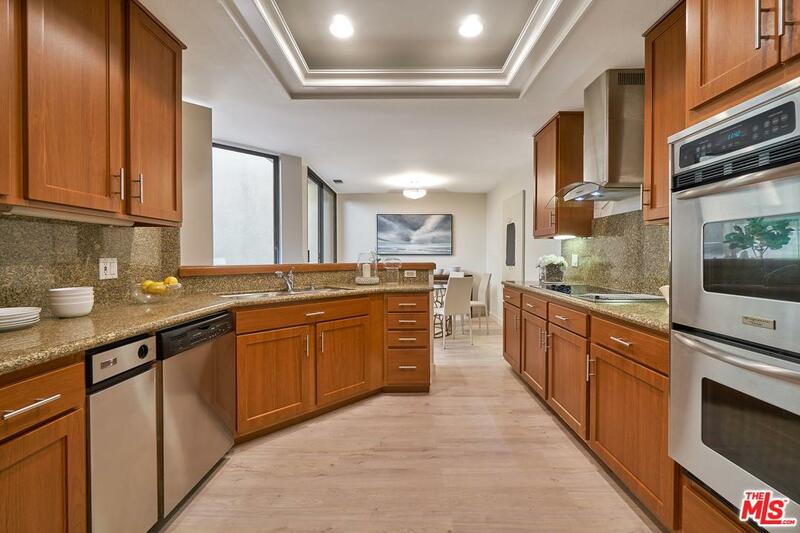 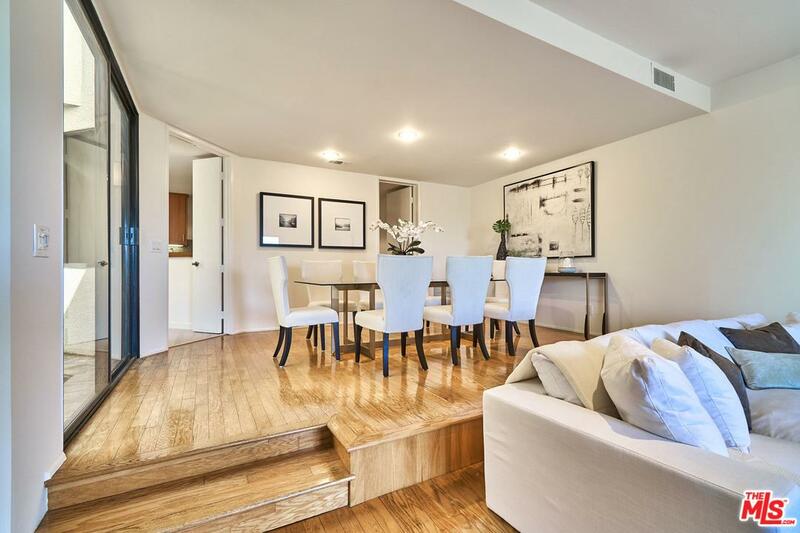 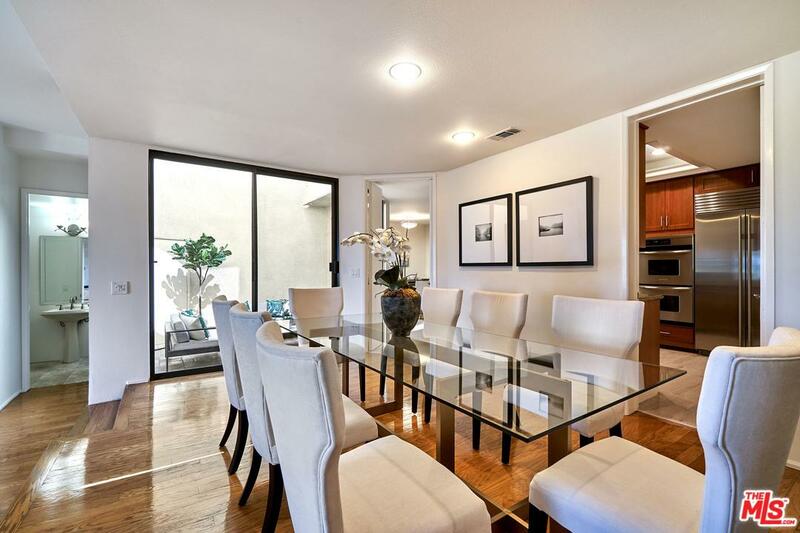 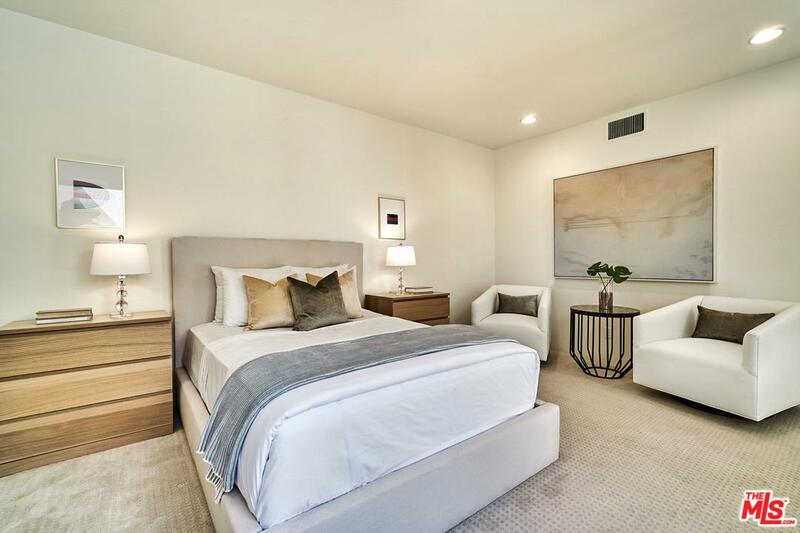 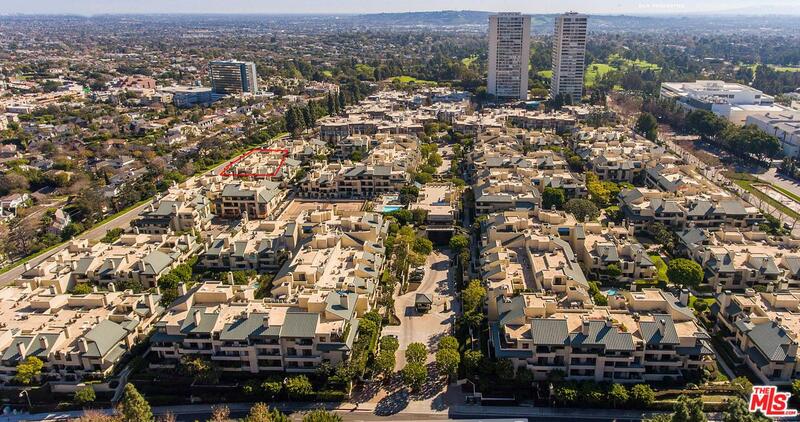 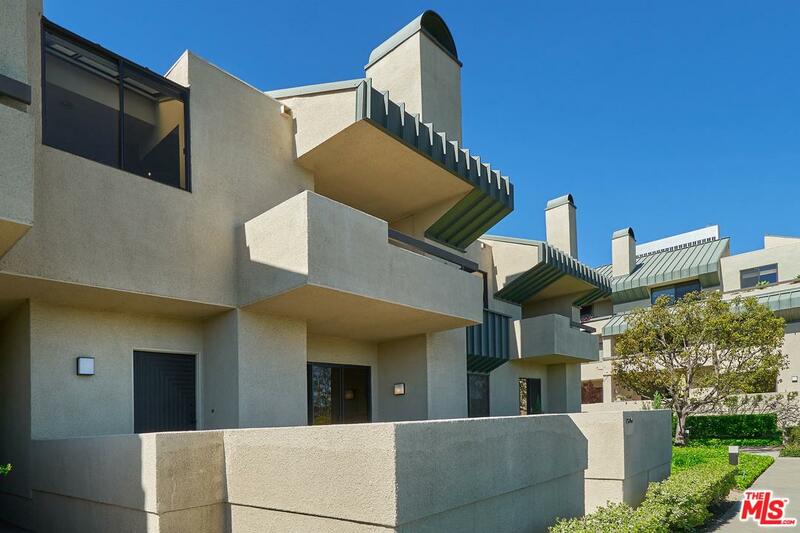 This 2BD/2.5BA townhouse in the heart of Century City provides a resort-like lifestyle within a central location. 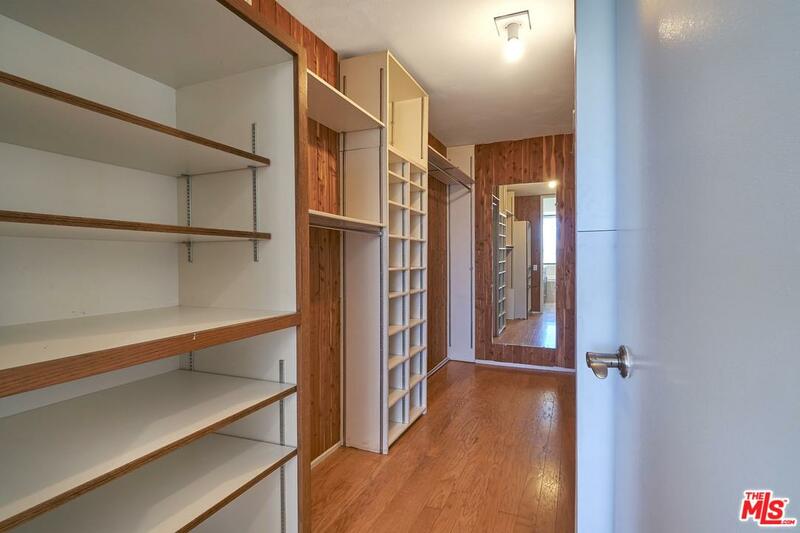 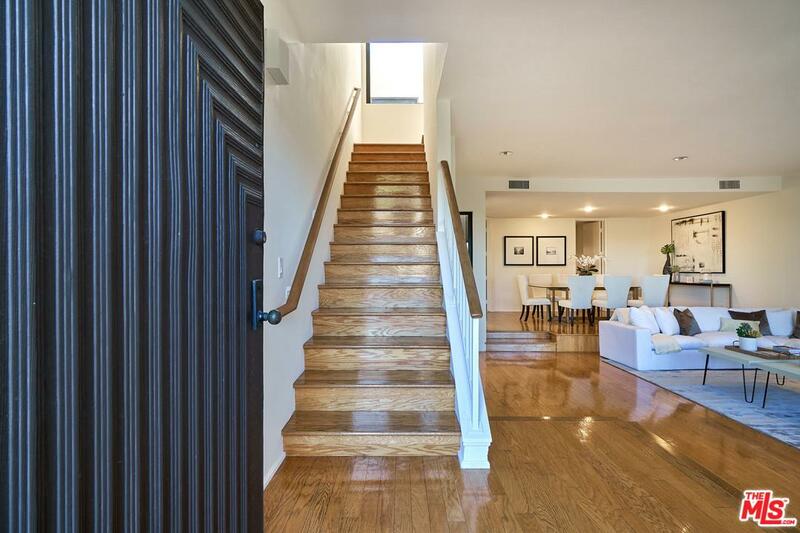 Enter through your private garage up to the living space with an open floor plan. 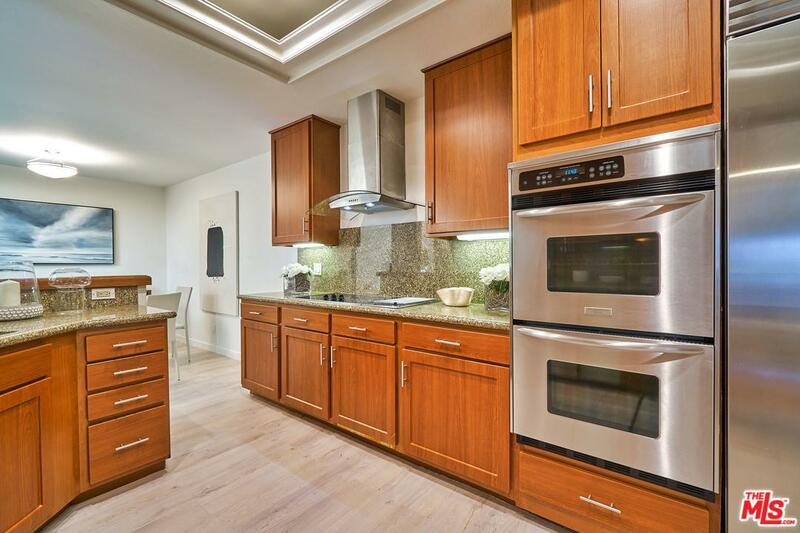 A chef's kitchen is perfectly complemented with a new Sub-Zero fridge and a Miele cooktop. 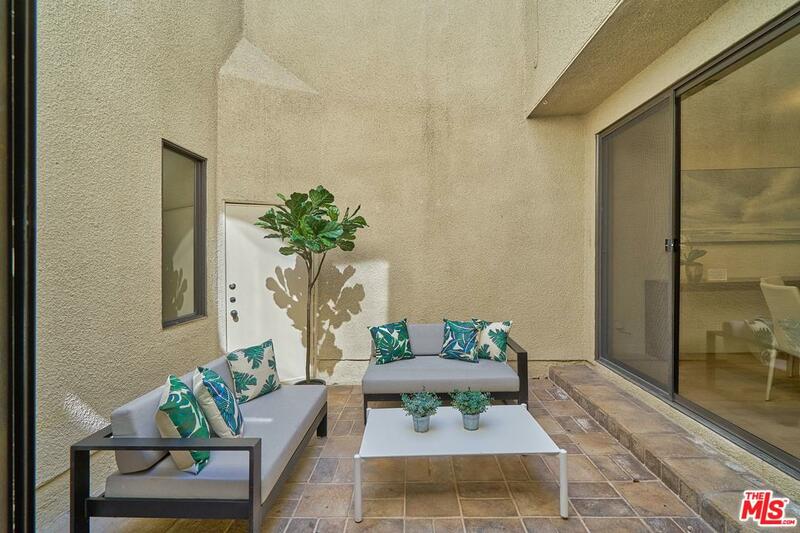 An inner courtyard area provides privacy, and a perfect space to bring the entertainment to the outdoors. 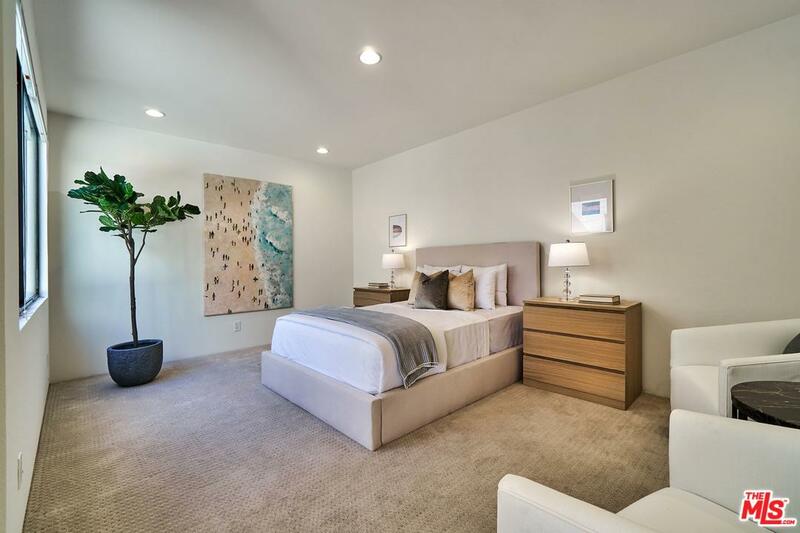 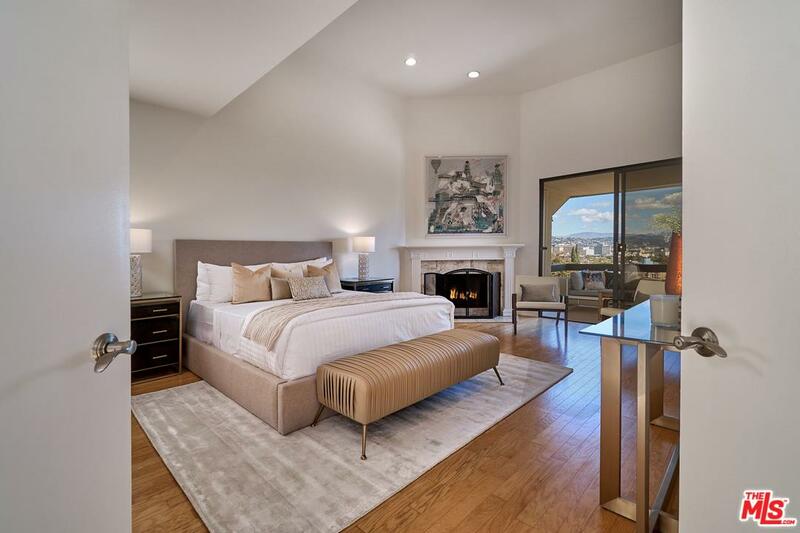 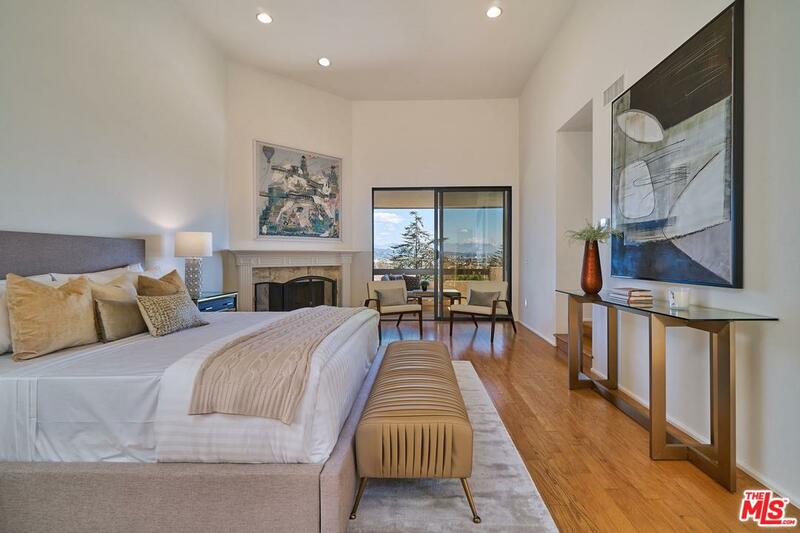 The master suite, with its vaulted ceilings and views of the city, creates an expansive retreat. 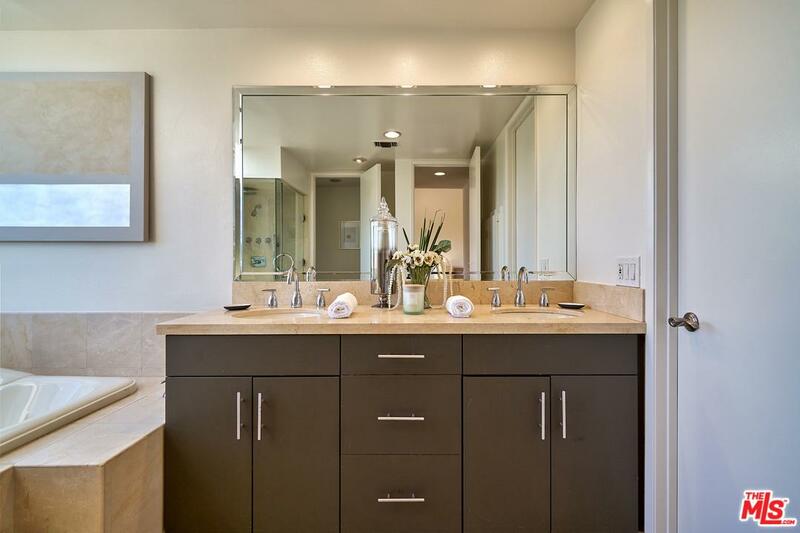 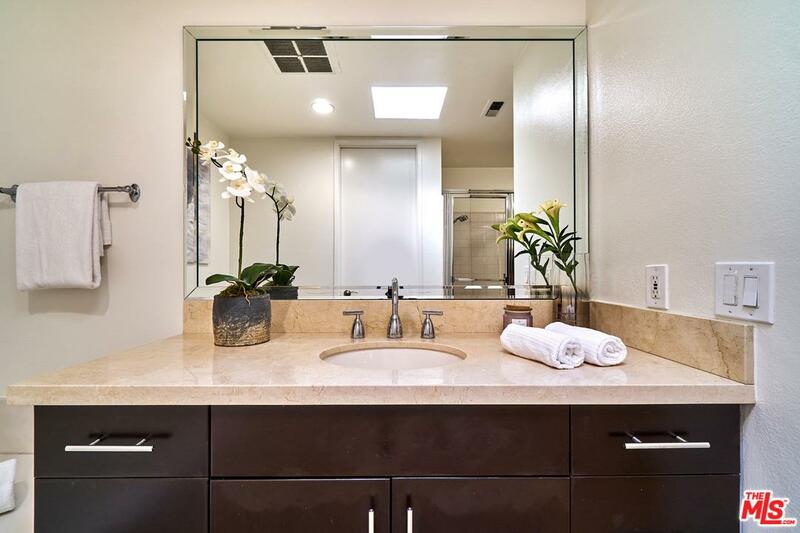 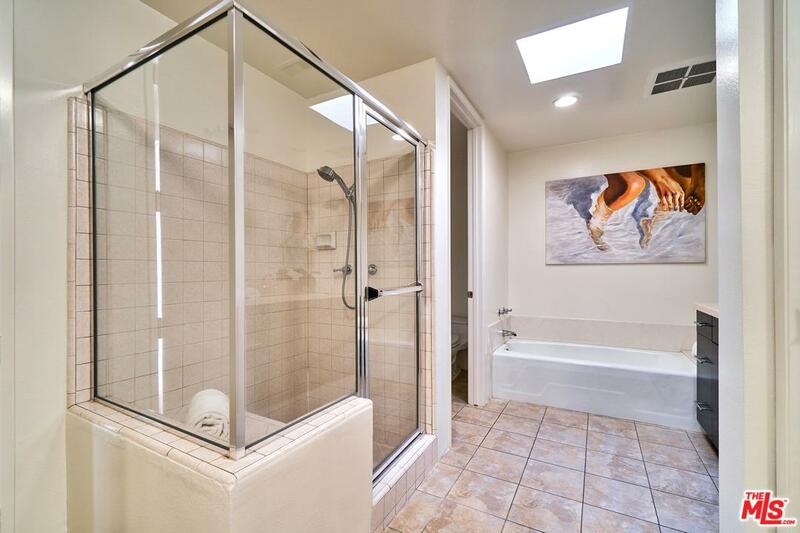 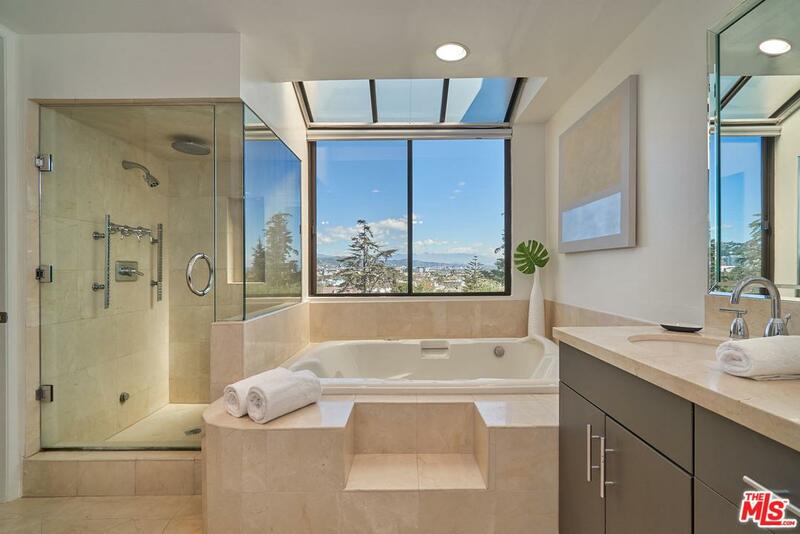 The master bath provides a spa experience with its own jacuzzi tub and steam shower. 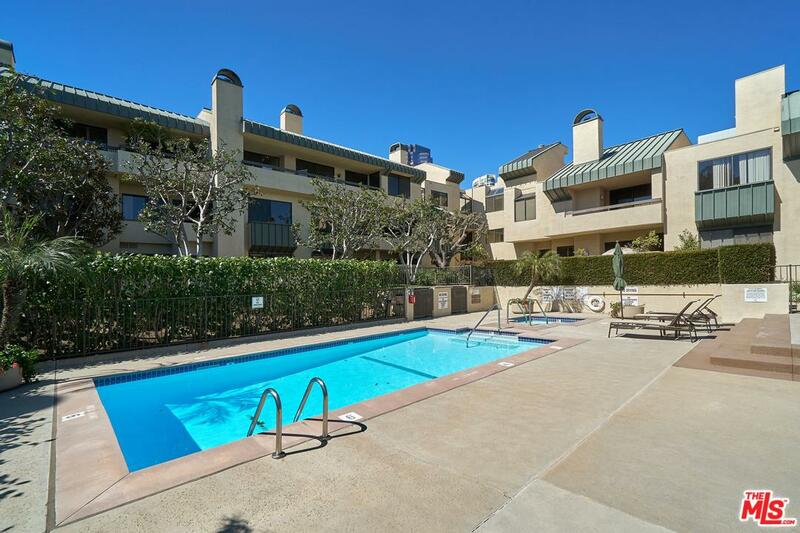 The Century Hill complex provides residents with tennis courts, 24/7 security, five pools, a gym, and many other amenities to its residents. 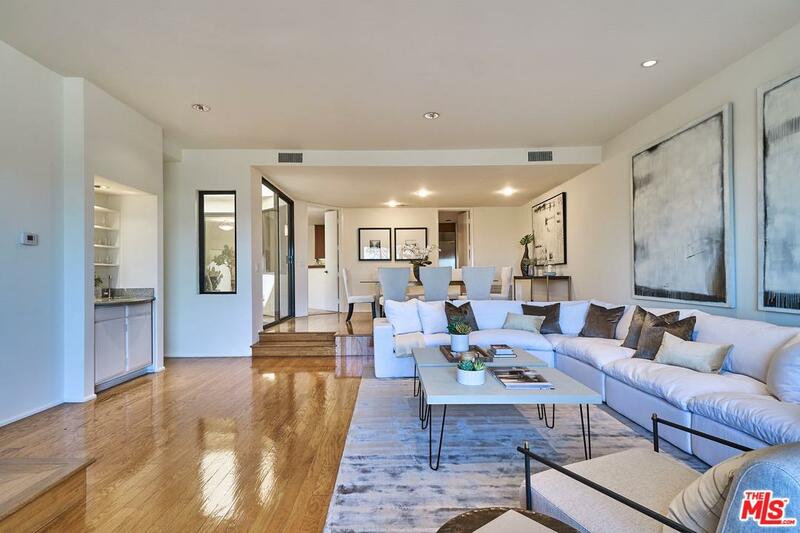 Located within walking distance to the reimagined Westfield Century City mall and just around the corner from Beverly Hills. 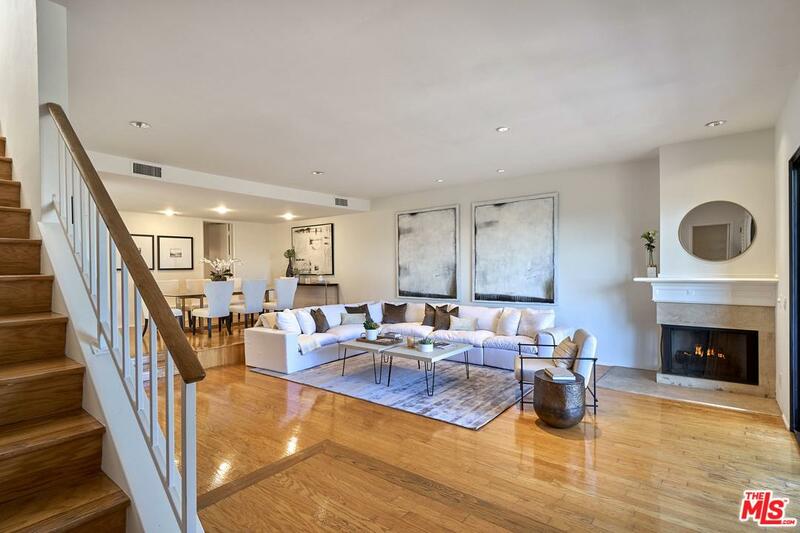 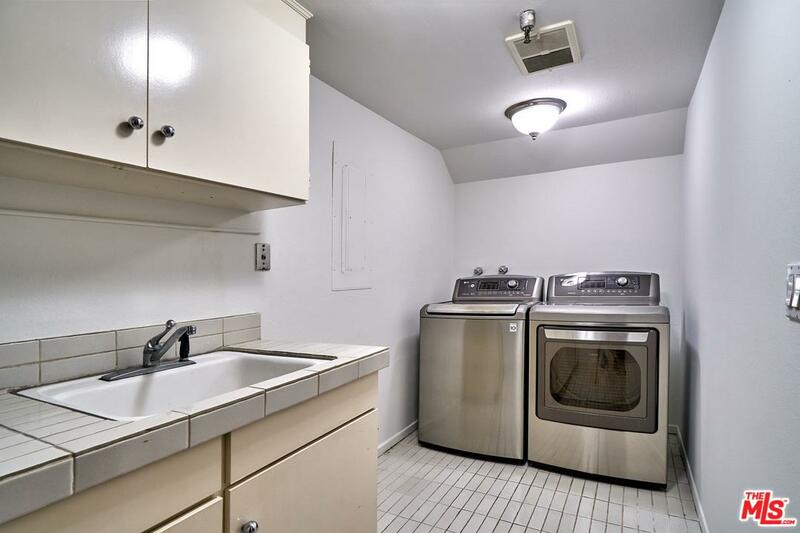 This townhouse is a rare find in a centralized location in Los Angeles. 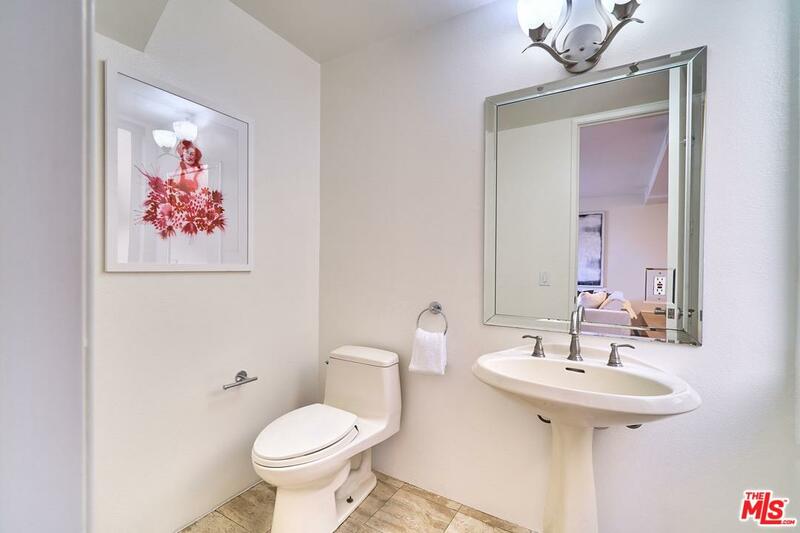 No opens allowed...only private showings.